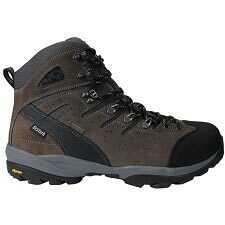 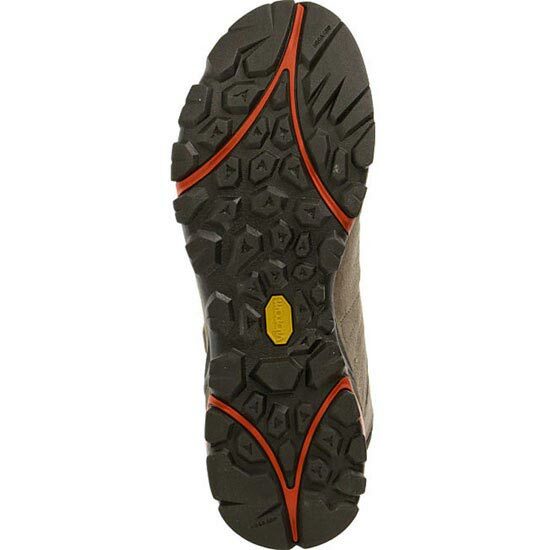 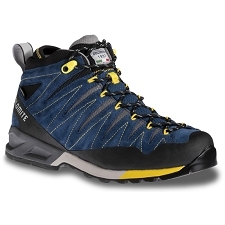 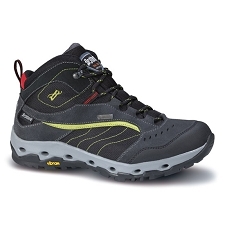 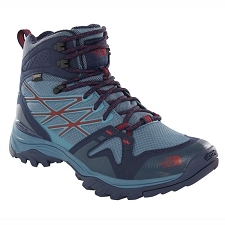 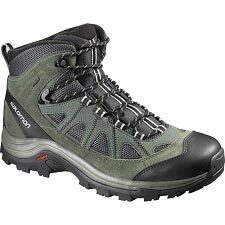 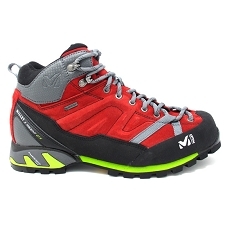 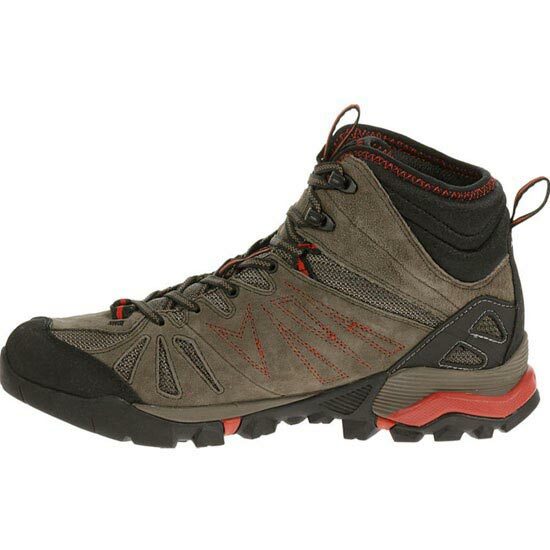 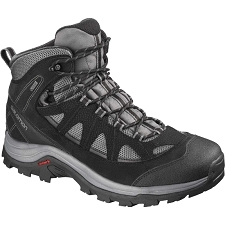 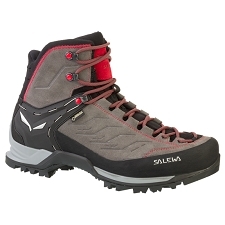 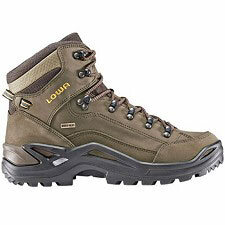 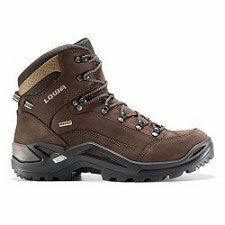 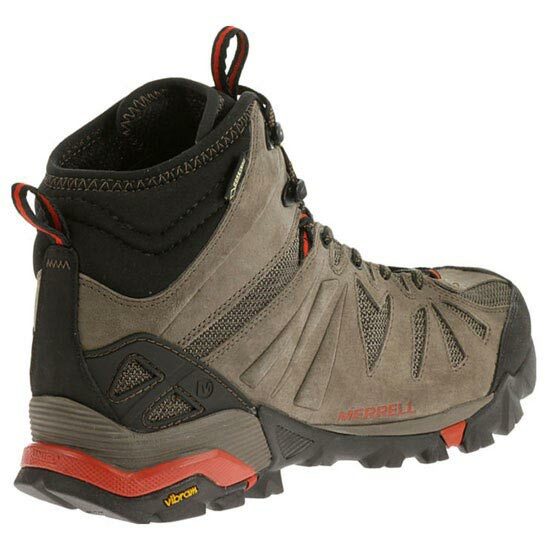 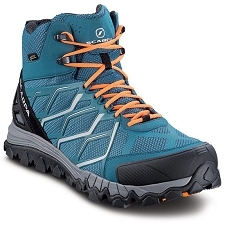 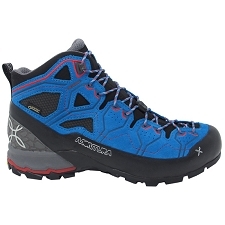 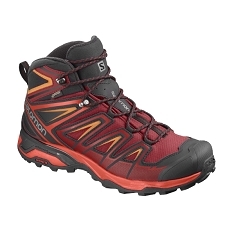 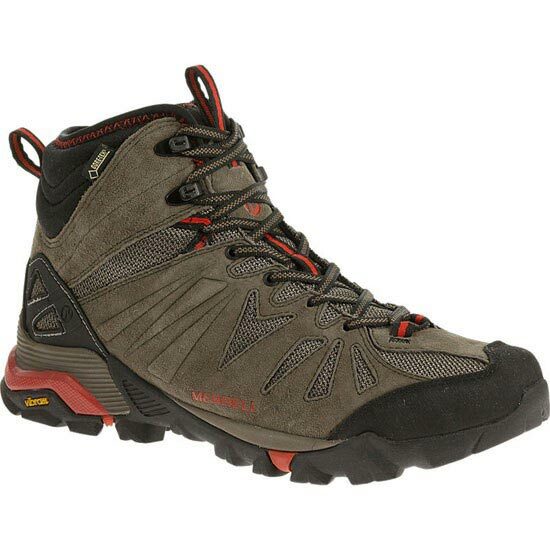 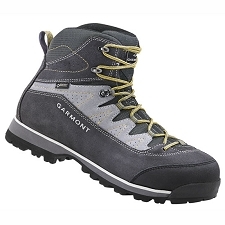 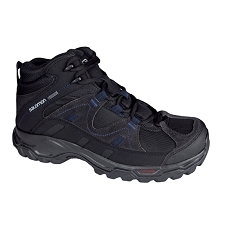 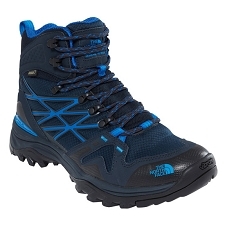 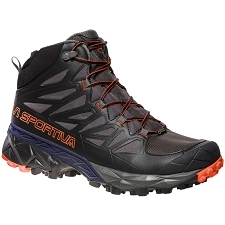 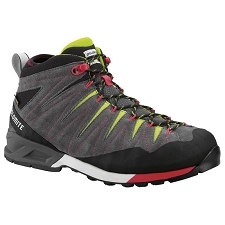 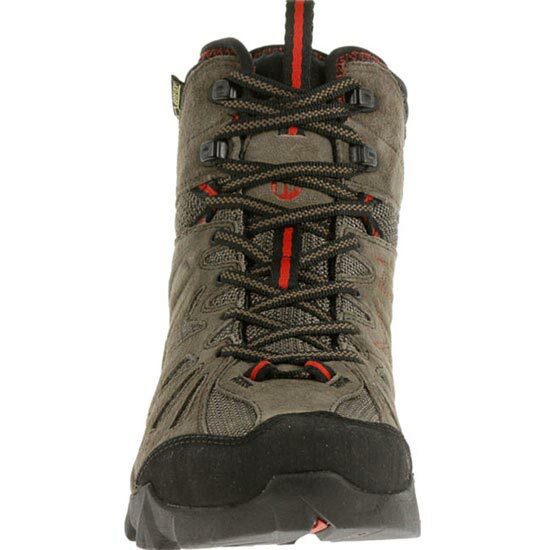 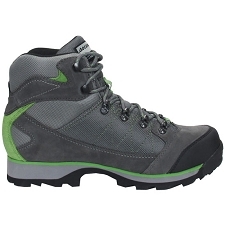 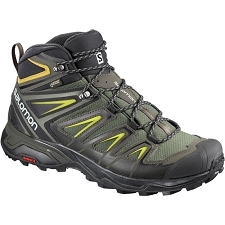 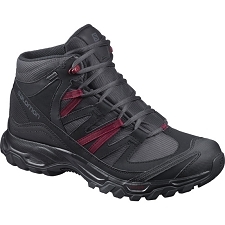 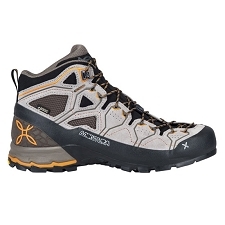 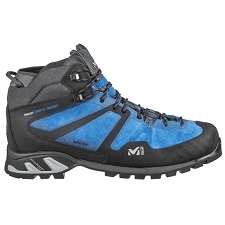 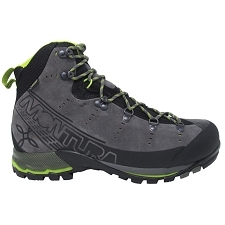 The Capra Mid GTX is designed for hikers that are looking for quickness, security, and comfort. 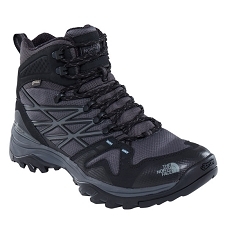 Includes leather uppers and GORE−TEX® membrane providing for a water resistant boot. 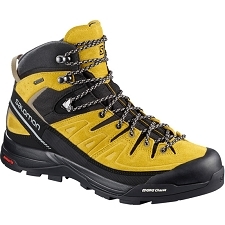 Feel comfortable and agile soaring up inclines and scrambling over snow and ice.